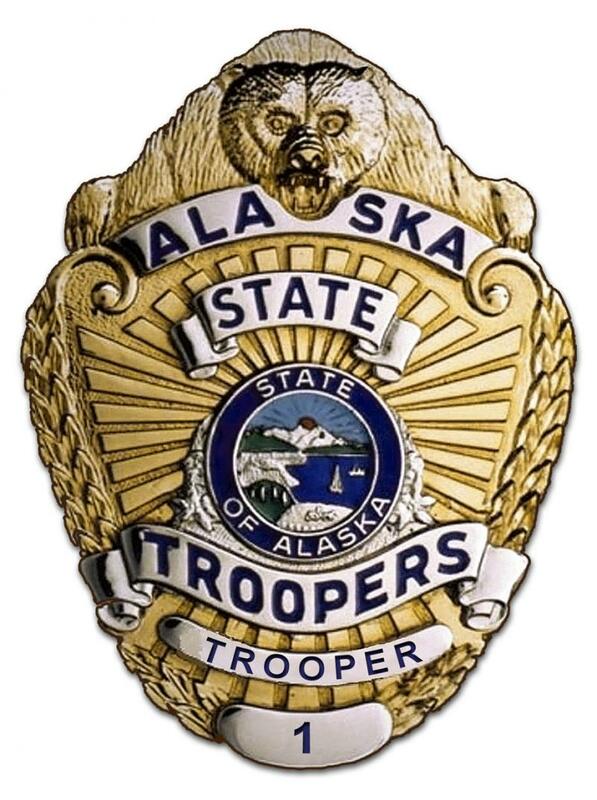 The Alaska Wildlife Troopers cited three fishermen late last month for violating commercial fishing rules in the Aleutian Islands. In Adak, troopers fined Tran Lucky of Puyallup, WA $260 for working aboard the F/V Alaska Victory without a valid license. The vessel’s captain -- David Bishop of Milton, WA -- received the same fine for employing an unlicensed crew member. Meanwhile, Dean Pedersen of Wasilla was cited for configuring his cod pots illegally near Sand Point. The fishing industry in Unalaska is dominated by men. But behind the scenes, at the local branch of a public health and safety company, there’s a woman running the show. Nicole Beier works for NSF International, a company responsible for quality testing fish at America’s top fishing port. And now she’s tasked with expanding their capacity. Beier always knew she wanted to work in science, but never imagined she’d end up in Unalaska. The Bering Sea b​airdi crab fishery stayed closed this year for the fi​rst time in four seasons. State biologists decided there were too fe​w crab to harvest safely, but fishermen are questi​oning that call. They say they saw plentiful bairdi while crabbing for other species. There will be no commercial tanner crab fishery in the Bering Sea this season. The Alaska Board of Fisheries made the decision last week after a last-ditch attempt to allow a limited harvest failed in a split 3-3 vote. Unalaska Mayor Frank Kelty attended the board meeting in Kodiak, where members considered a proposal that would have let crabbers harvest 10 percent of mature male bairdi in the western district. 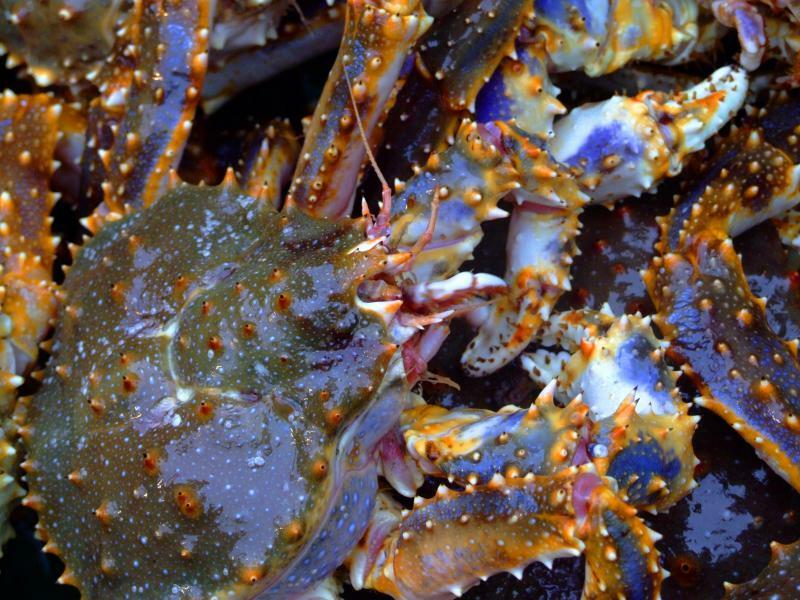 The last commercial harvest of Pribilof Island blue king crab was in 1999. Extremely low population numbers have kept that fishery closed.